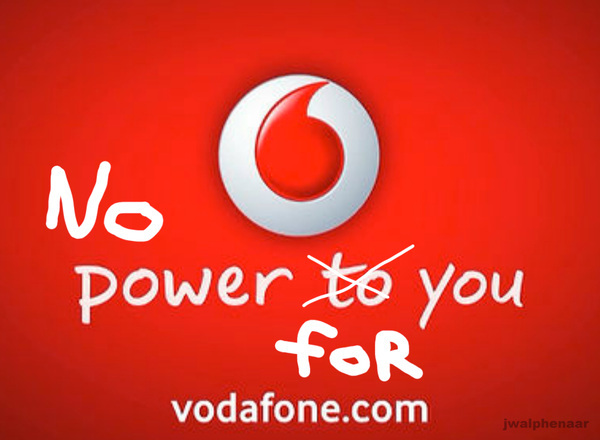 Just thought I should quickly share this case study on good crisis communication by Vodafone. What happened: A fire at Vodafone in the Netherlands caused clients not being able to call nor use mobile internet for days over Easter, and problems are still not fully solved at the moment of writing this post. Lesson learned: Honesty and transparency (and personalization) create understanding amongst the public and is the best way to respond to a crisis.